The popular content creator is back with a new YouTube video. One of the most popular League of Legends icons of all time, Sky Williams, is finally getting back into the game. For years, Williams entertained the League community with his acerbic wit, poking fun at himself and at the game. His very act was counter culture and that’s what made it special. He was never afraid to complain about League or Riot Games, but his comments were always couched in his bubbly sense of humor. And who could forget his guide on how to climb ELO using, ahem, unconventional techniques. But there was a dark side to everything that Williams produced. He has struggled with depression since he was a teenager. He was honest about the demons he faced and tried his best to help his viewers and fans achieve a better outlook on life. But a couple years ago, the pressure of performing on camera just became too much. He posted a farewell video to League, and last year quit streaming altogether. 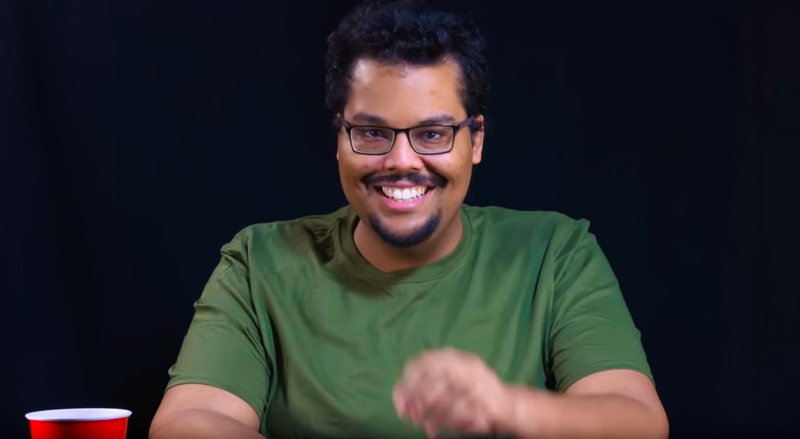 It seemed like the gaming community had lost one of its most colorful and vibrant voices. But now he’s back. After re-installing the game and adding all his old friends again, Williams loaded into a game with his familiar Wukong. A lot has changed in the last couple years, as Williams quickly found it. “They gutted this game completely,” he smirked as his character was only level two after clearing three jungle camps. He got his mid lane Viktor killed on his first gank attempt, but at least he picked up the counter kill on the enemy Lux. And that’s what Williams’ story is all about: Getting back up after falling down. At the end of the video, he promised more content to come. We hope he’s able to stream in good health and make this comeback a lasting one.